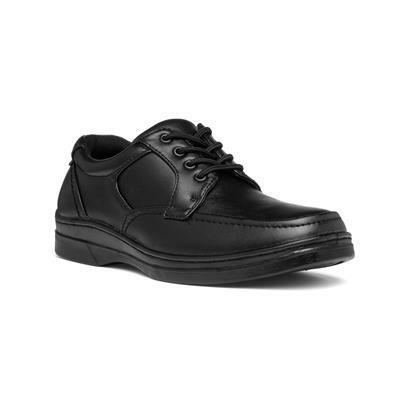 For daily wear, add these mens black lace up shoes from Hobos. Featuring fine stitching, eyelets and lace up fastening, cushioned collar and lining on a grip sole. 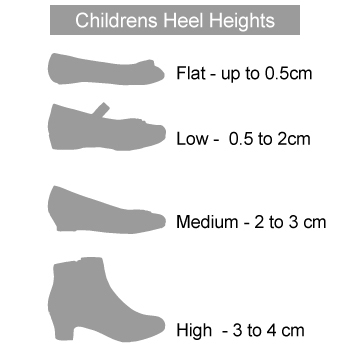 These shoes also provide a wider fit, meaning they give the best comfort and support for broader feet. Very comfortable, However the grip on the bottom of the shoe in some places appears melted. I'm sure this is just a product of the laser used and not a common issue. The laces are about 6" longer than they need to be. I have had about 6 pairs of these shoes and the soles split after about 6 months of daily use. 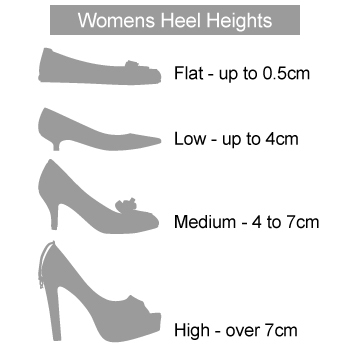 Dependable and comfy pairs of shoes suitable for casual use as well as office workplaces. I wear them daily and find they last about 9-12 months. Currently on my 4th pair. Very good email comms so I could track order and delivered on the day they predicted they would arrive.